The Focus 600 XD redefines the high-end loudspeaker and high-end audio system: the perfect combination of a full-size floor-standing loudspeaker and high-performance digital amplification. 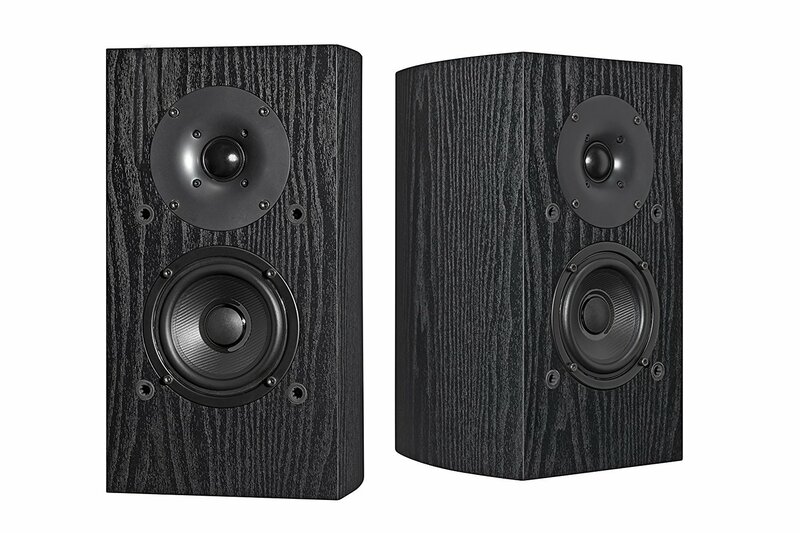 Both of the newly developed Focus XD ultra-long-throw Esotec+ woofers feature extremely large and powerful magnets, and each is driven by its own individual 150W power amplifier to ensure that an impressive low frequency output (to 20 Hz) is always delivered at the highest level of precision and accuracy. The proprietary MSP driver cone material, together with the renowned soft dome tweeter with precision coating, ensures the tonal perfection and balanced sound that is characteristic of Dynaudio. The Esotec+ midrange driver and tweeter in the Focus 600 XD are also each individually driven by a high-performance 150W power amplifier, and the four drivers are perfectly harmonized through the highly sophisticated, state-of-the-art DSP. With a combined power output of 600W per speaker, the 600 XD offers a performance reserve allowing it to realistically reproduce the most demanding large orchestral performances, to faithfully recreate the feeling of a live recording, or to deliver the full impact, energy and depth of modern electronica music. The Focus 600 XDs are easily integrated into any room, regardless of its size or the scale of your music: Using the Focus XD Speaker Position EQ, the bass response can be tailored to the particular room acoustics relative to the speakers’ placement in the room. Retractable spikes integrated within the aluminum outrigger feet ensure that the speakers can be safely positioned on any floor surface while minimizing resonance. Featuring the same features of the other Focus XD models, the 600 XD includes both analogue and digital inputs, is able to be operated via remote control, can be expanded to deliver wireless and or multi-room playback, and features upgradeable firmware. Digital. Active. Un-compromised. 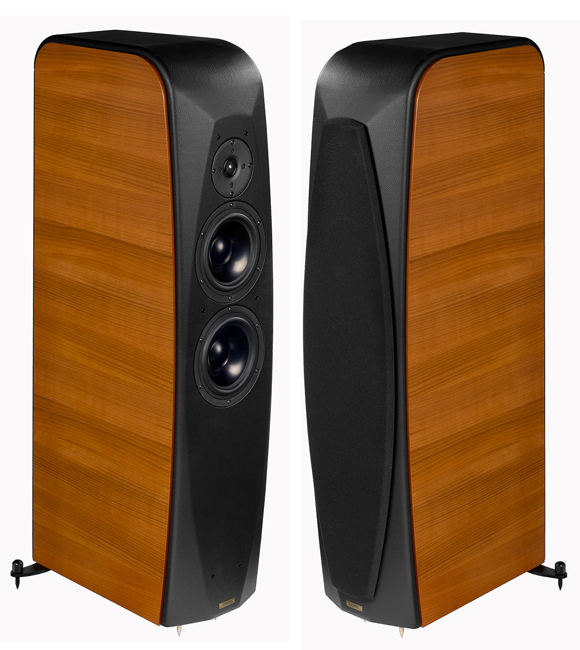 The benchmark for high-end active loudspeakers has taken a quantum leap.